While weddings in Saint Simons Island and Jekyll Island are our thing, we always adore the opportunity to plan destination weddings abroad for our clients. Turning your wedding into a full vacation experience is quite the selling point for couples and their guests. 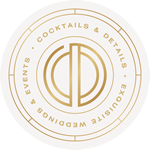 Paradisus Resorts – a popular destination for destination weddings has provided tips and trends for international destination weddings that will make your trip stress-free and memorable. With properties in Mexico and the Dominican Republic, Paradisus Resorts feature romance offerings that are customizable to meet the needs of the most discerning couple. Paradisus Resort’s qualified Romance team is readily available to help guests create a romantic escape with an unsurpassed level of all-inclusive romantic luxury. Location: While a destination wedding may be your lifelong dream, remember without your guests there is no event. Consider travel costs and accessibility from where the majority of your guests will be traveling from when selecting a destination. Knowledge is Power: Ask the hard hitting questions before making a commitment when shopping around for a destination wedding. Peaks and Valleys: The best time of year to travel to the Caribbean and Mexico is the fall. Room rates are lower and some hotels reduce their wedding package pricing or offer added perks/concessions. Strength in Numbers: Most hotels will offer reduced rates, incentives and concessions for wedding groups who commit to a minimum number of rooms under contract. Listen to the Experts: Hotels that are committed to destination weddings will have on-site wedding coordinators. Listen to their advice; who else knows the resort better than they do. They are your eyes and ears during the overseas, long distance planning phase. 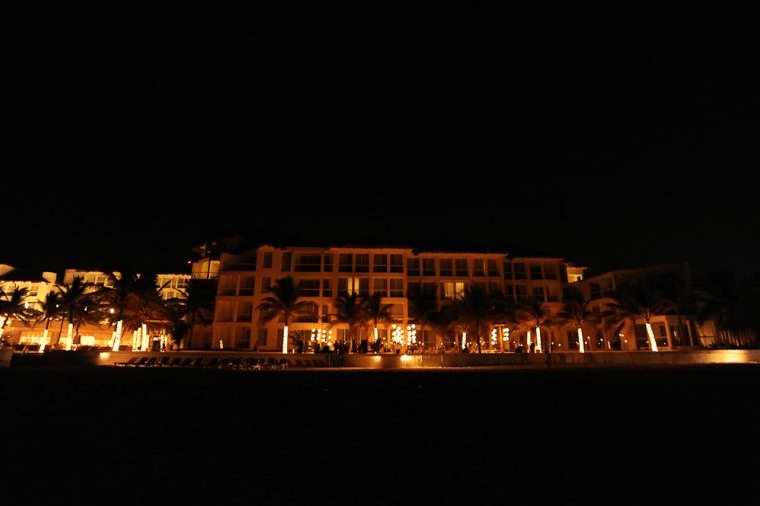 There’s no added cost to utilize the service and expertise of the resort’s coordinator. Keep it Local: One of the easiest ways to cut costs is to keep it local. Instead of insisting on midnight blue orchids that have to be imported, use flowers grown locally. Don’t insist on bringing your own vendors. Ask the resort for a list of their trusted vendors and capitalize on the relationships built by the resort with these vendors. Time is on Your Side: Book at least 9-months in advance for best date selection. Last minute planning can result in unexpected costs. Plus, make sure the save-the-dates are in the mail well in advance to allow family and friends time to budget and plan. Legal is so “Yesteryear”: There is no need to get legally married in the destination you’ve chosen. Take care of the legal paperwork in your home state to save hundreds of dollars on the cost of a legal ceremony in another country. You’ll avoid a variety of other ‘legalities’ such as needing to translate documents and blood tests. Arrive in Style: Plan on arriving at your destination at least three days prior to the wedding day. Use the extra time at your destination and resort to scope out the place, get to know the staff, and meet with the resort coordinator and vendors. Don’t Go on Price Alone: Trust in the hotels that are willing to show you their pricing upfront. Every ‘free wedding’ promotion has restrictions and requirements. 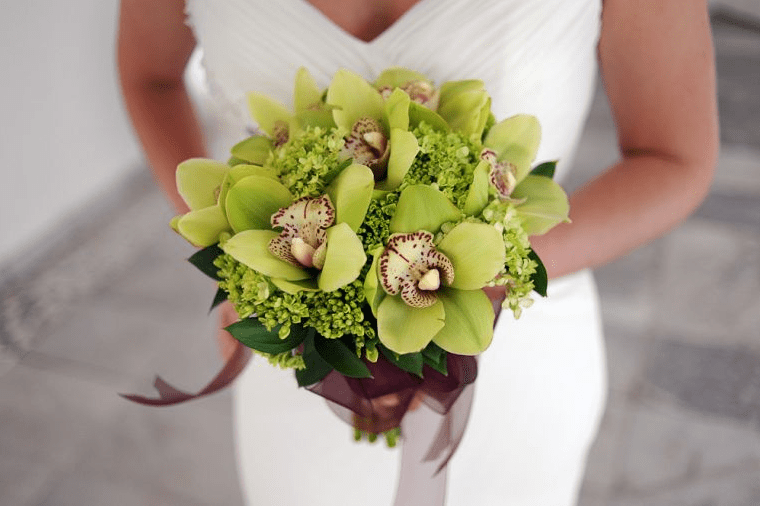 Even better, work with a destination wedding planner to help guide you through the process without falling into common pitfalls. Experience: Couples are incorporating local culture and traditions into their wedding weekend to create an overall experience. For example, if tying the knot in Mexico, organize an off-site tour or host a tequila tasting happy hour. Food:Exciting culinary options that pays homage to the location of your destination wedding has become an investment for most couples. Live action Sushi station at the cocktail hour or a food truck at the after-party are unique ways to create a memorable culinary experience. Multiple Events: Couples are turning their destination wedding into an action-packed getaway. A true destination wedding is a minimum three-day event. 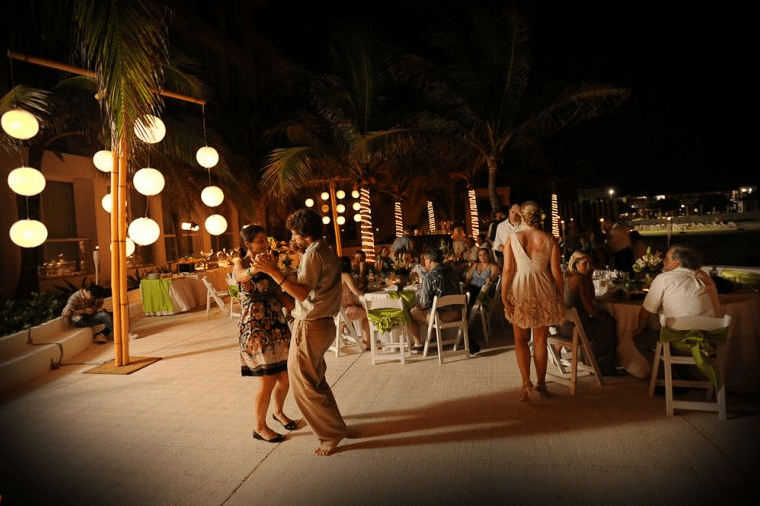 A prepared itinerary for weddings guests filled with exciting activities will turn a destination wedding into an experience. Where in the world would you say “I Do”? 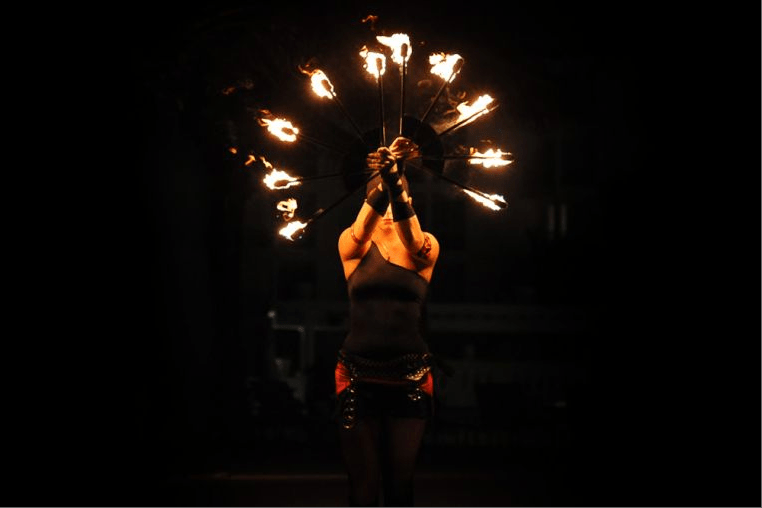 We have a special guest blogger today– Nusair Bawla from HotelScouter! Nusair shares his expertise and knowledge regarding planning successful destination weddings for you and your guests. Most of us don’t have access to a beach and many of us don’t have a gorgeous mountainside in our backyard where we can get married. 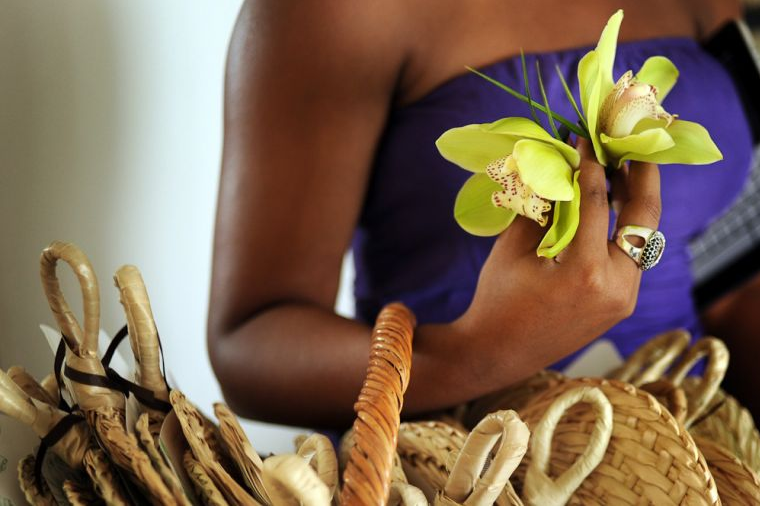 In fact, most of us Americans live in the mainland so it’sno wonder that when it comes to planning a wedding, going away is always a popular choice. In addition to a great location, a destination wedding is also more intimate and in many cases, cheaper than an at home wedding. However, this intimacy comes at a price. Most destination weddings suffer from a lower attendance percentage than at home weddings. Traditional weddings can have attendance in the 8-90% range (and in some cases, even higher) whereas a destination wedding where the 50% mark is more common. Most invitees turn down destination wedding invites for two reasons, cost and timing. And if you can figure out how to overcome those two objections, you’ll be able to get more people to attend. 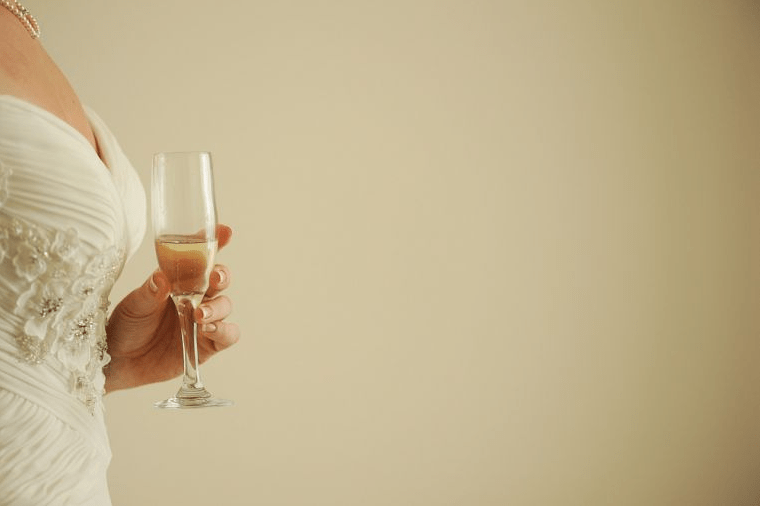 In this article, we are going to go over five things you can do to ensure that your destination wedding is well attended. That means quick. As soon as you get engaged, start looking at potential wedding dates. Once you have decided on one, send out save the date cards to family and friends. The earlier you send them out (preferably 8-12 months, if not more), the better. Doing so will give wedding guests enough time to plan their vacations, and holidays while incorporating your wedding into the mix. To ensure absolute compliance, make personal phone calls (yes, harass if you have to) to guests and get a verbal “yes”. Long weekends are perfect for destination wedding because it gives everyone the flexibility they need. Families can stay the entire week if they choose while others can go back to work without having to use up personal or vacation days. One thing we would not do is plan a destination wedding on a holiday weekend. Many of your guests have commitments for holidays (thanksgiving being a big one) and many families have a tradition of getting together during these times so its best avoid them if you can. If you want more people to attend, then don’t select a location that is hard to get to or is in a remote region that requires three connecting flights, a 2 hour cab ride followed by a ferry. Select a destination that has lots of direct flights from a lot of cities so wedding guests spend a minimum amount of time traveling. For example, If you’re getting married in the Caribbean, go with either Puerto Rico or the Bahamas instead of Nevis or Barbuda (need a ferry for this one). The smaller the island, the less optionsyour guests will have when it comes to direct flights. What’s more, costs to get to these remote locations are much higher, leaving your guests with a lighter wallet too. Finally, when selecting a destination, try picking something that is close to home. For example, ifmost of your family is on the east coast, then select a destination wedding on that side of the country. Florida, the Caribbean or North Carolina would make for some great destination wedding locations. Hawaii would not. You will have tons of time to hang out at a super romantic place on your honeymoon so why not plan your wedding at a family friendly resort. 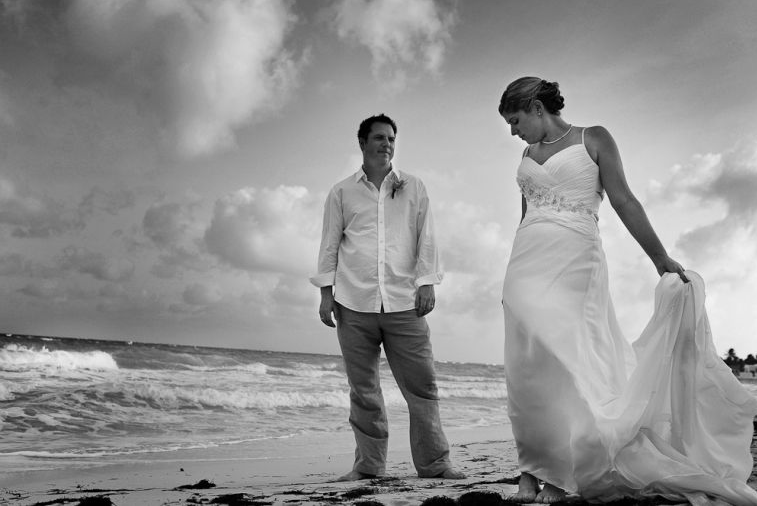 Think Beaches resorts or even a Disney wedding and your family will be more than glad you did. 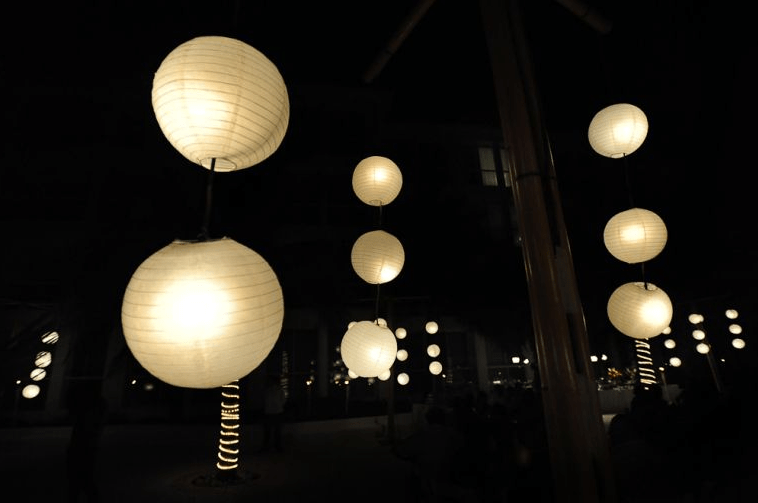 Just because the resort is family friendly does not mean that they are not romantic. Lots of Disney resorts have tons of romantic things that you can do and Beaches has a wedding program specifically for couples with large families. We saved the best for least. Don’t plan your wedding during peak season. Not only will wedding vendor prices be double or triple than normal, airfare and hotel rates will be astronomical as well. It’s better to book a date that is a month or two before or after the peak season (called a shoulder season). 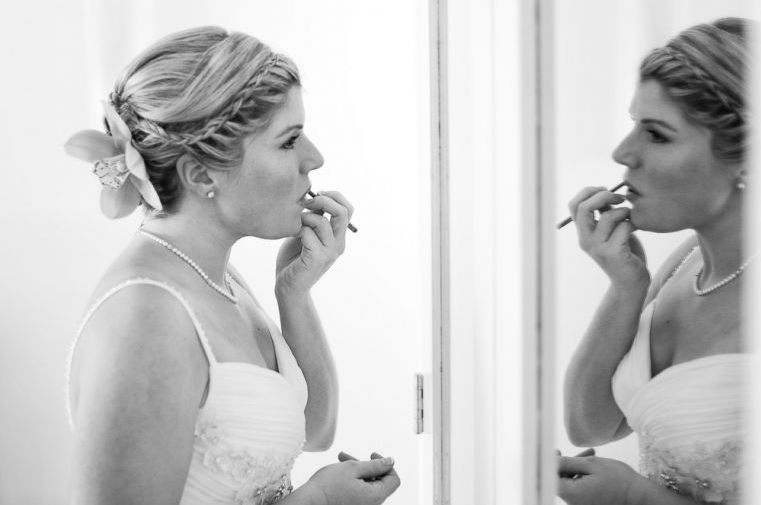 Things are calmer, vendors are less hurried and your wedding will be more enjoyable and better attended. 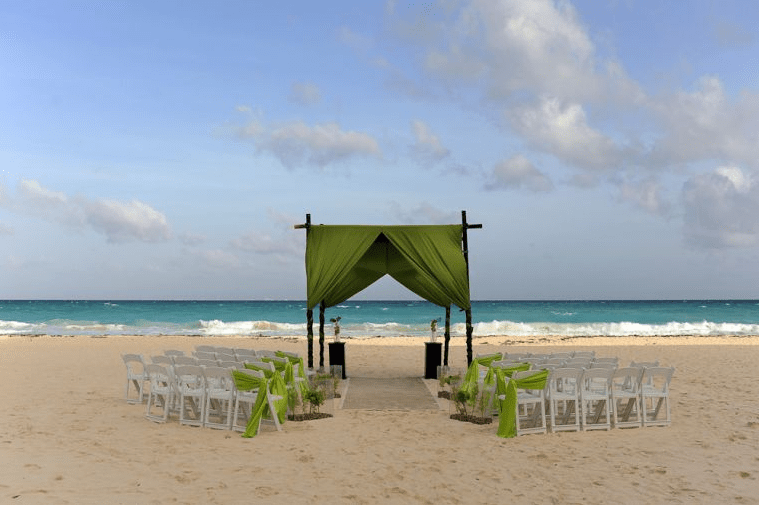 While there are another half dozen ways to increase your attendance at the destination wedding, the five above will remove most of the objections that your wedding guests may have. And getting rid of their objections is a great way to increase that attendance number. This article was written by Nusair A Bawla, the founder of GroupTravel.org. His website provides an easy way to get group rates for hotels without making a phone call. 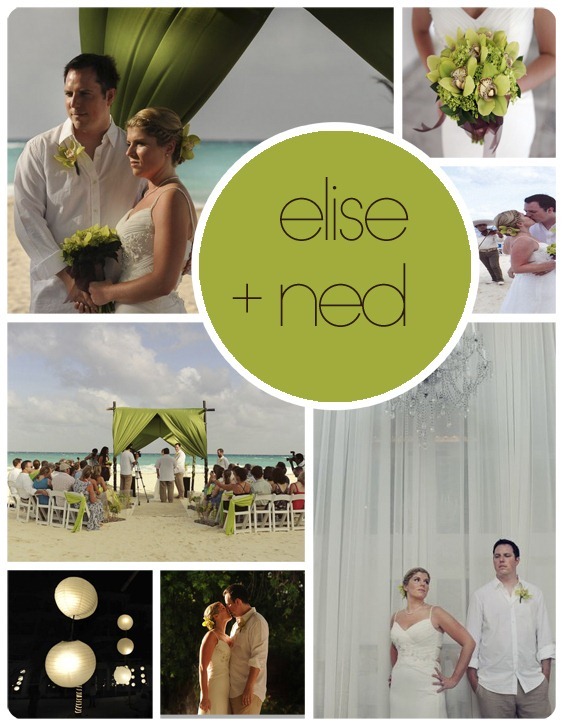 You may remember following our travels last year as we traipsed through Mexico visiting different venues and resorts and again to produce the wedding of Elise + Ned in Riviera Maya—a beautiful area also known as Playa del Carmen outside of Cancun. 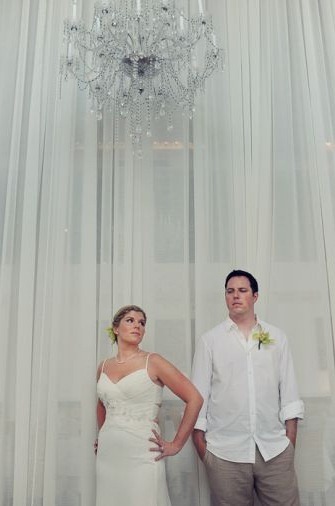 When we first met with Elise + Ned, they were considering the option of having their wedding on Jekyll Island. After not finding the right venue to fit their needs ands personalities, we began working on creating the ultimate destination wedding experience for them and their family at the Palace Playacar, which included beautiful tours at Mayan ruins, Gringo + Moustaches dinners, karaoke parties, an emerald green beachside ceremony against cerulean waters and a mariachi band! 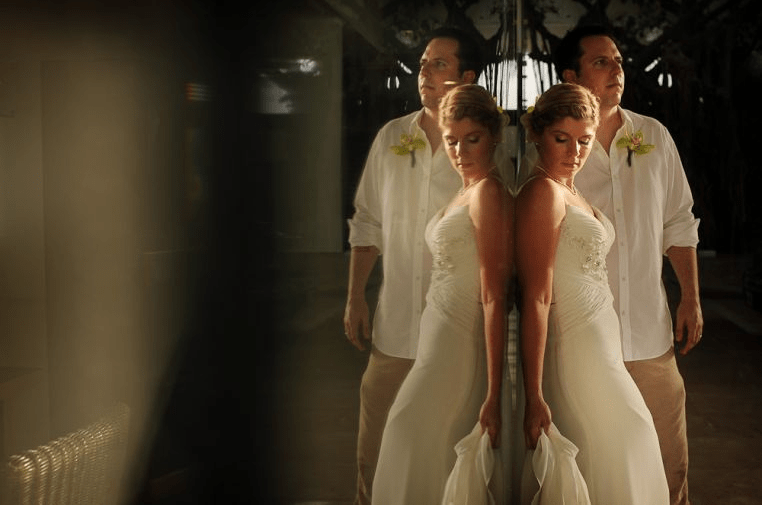 Stay tuned for the second part of this post with more great images from the fantastic destination wedding photographer: Daniel Aguilar, who captured so much emotion and art in the couple’s wedding day. 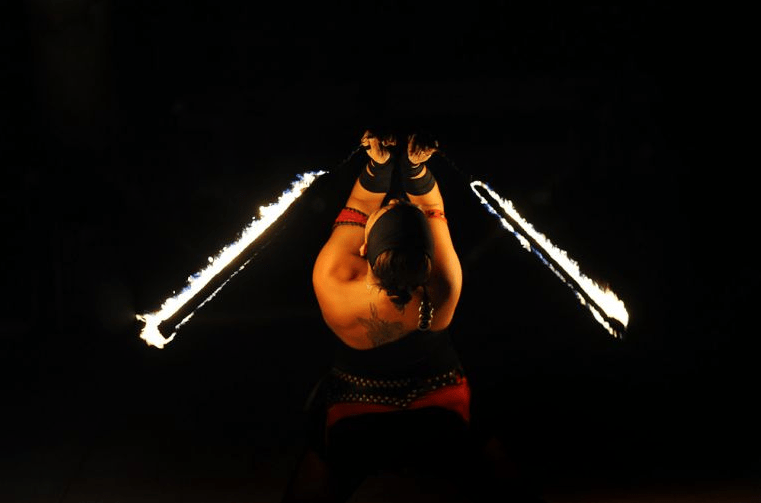 Oh yeah, and one word…fire dancers. 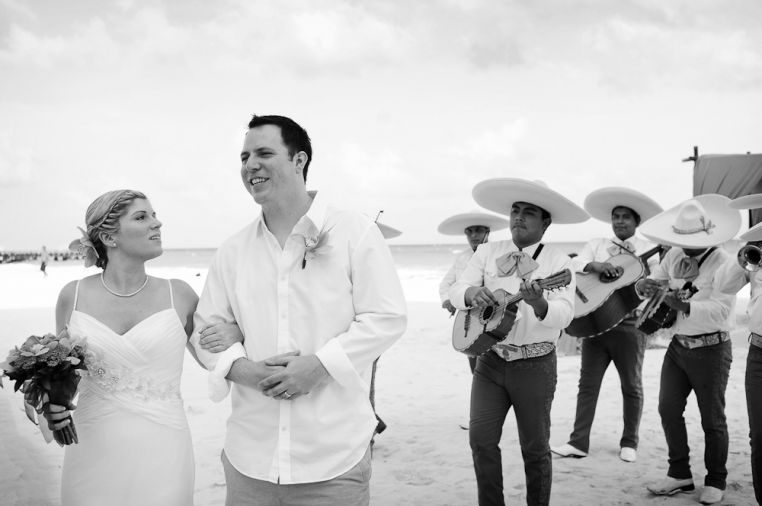 images from our Riviera Maya, Mexico wedding coming soon.